Frail, older residents of long-term care facilities will benefit much more from a high-dose flu vaccine than from a regular flu shot, according to a University of Pittsburgh School of Medicine study. 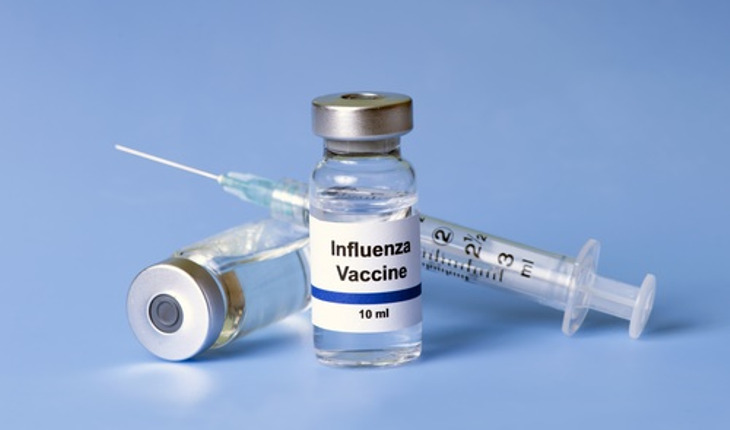 The researchers said that in the randomized, controlled trial, Fluzone High-Dose vaccine prompted better immune responses and afforded superior protection. The federal Centers for Disease Control report that each year in the U.S., there are 3,000 to 49,000 influenza-associated deaths. Ninety percent of those cases are reported among people 65 and older. Mortality is 16-fold higher among those 85 years old compared to those 65 to 69 years. The researchers followed 187 people with an average age of 86.7 who were living in 15 long-term facilities during the 2011-2012 and 2012-2013 seasons. Participants were randomly selected to receive either a high-dose or standard flu shot at the beginning of the flu season. They were then tested for their antibody response 30 and 180 days after receiving the flu shot. At those times, the immune response was greater for high-dose compared to the standard vaccine for all the flu strains, except strain A/H1N1 in the 2012-2013 season. In addition to a grant from Sanofi Pasteur, the originator of the high-dose vaccine, funding for this study was provided by the University of Pittsburgh Claude D. Pepper Older Americans Independence Center. The findings were published in the Journal of Infectious Diseases.